For information regarding particular products from these brands or an inquiry of other brands that you may wish to use in your very own solar generating system, please feel free to contact us. 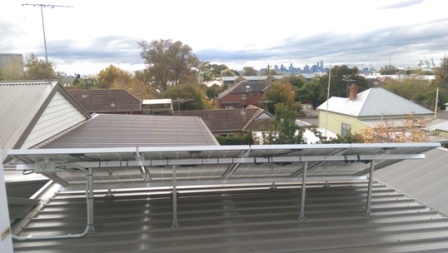 What cabling is used in a solar installation? 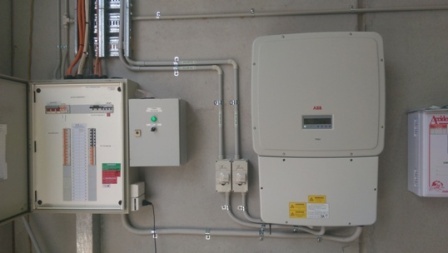 In a typical solar generating system, AC and DC cabling is used on the AC grid and module connected side respective of the inverter. The size and thickness of all DC and AC cabling are determined by a maximum voltage drop of 5%, according to AS/NZSS5033:2005 standards..
A 5% voltage drop is to ensure that the power losses at the cables is maintained at a minimum. The cross sectional area, current carrying capacity, length and type of wire used are important parameters to be identified when selecting a safe and appropriate cable for any solar installation. 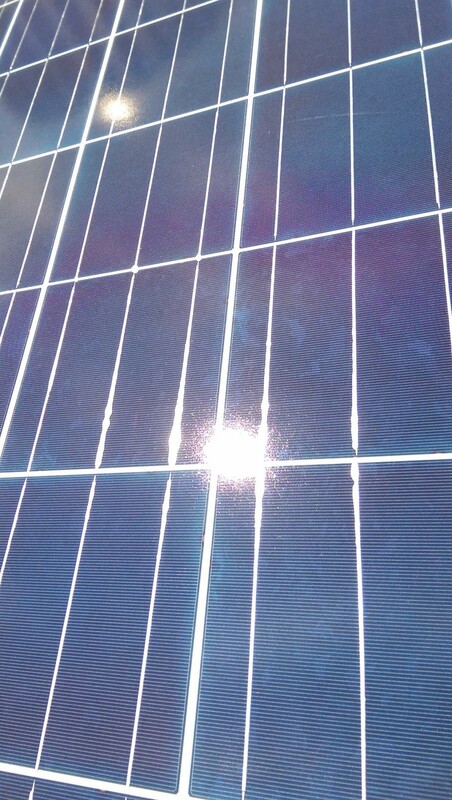 Common conducting materials used for wiring in solar installations are copper and aluminum. Copper is great for it’s high conductivity of electric current and ductile strength compared to aluminum. Aluminum is not as ductile as copper, however it is far cheaper and widely attractive for small to medium size installations. Cabling can come in two orientations, solid or stranded. Solid cabling are a single core structure and are typically used in installations where very little bending of wires is required. Stranded cabling on the other hand have multiple wires within a cable. Stranded types are quite flexible and provide better conduction capabilities, making them attractive in large scale installations.